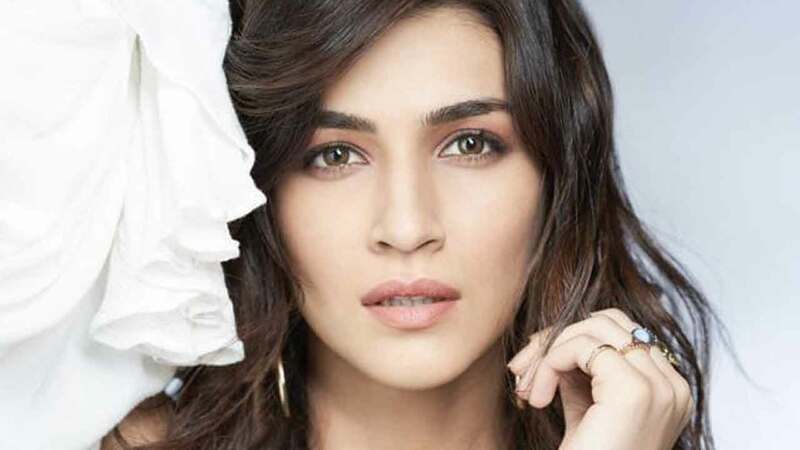 Kriti Sanon has been making all the right noise with her blockbuster Luka Chuppi believes in equality at the workplace as she was upset about not being mentioned in the laudatory headline despite having equal contribution in the film. Talking about the ideal benchmark Kriti Sanon shared, “This business of overlooking the lead This business of overlooking the leading lady has been going on for a while and it’s so unfair. I am glad this conversation is finally happening. It’s logical to talk about only the male protagonist when the leading lady doesn’t have a lot to do, but when they are both carrying a film on their shoulders, the credit should be equally shared. Everybody deserves a mention”. The actress is currently riding high on the success of her recent Luka Chuppi which earned her rave reviews and appreciation for the striking performance. The actress will next be seen in Kalank in which she has a special number apart from her interesting line up of films like Arjun Patiala, Housefull 4 and Panipat. Previous articleSara Ali Khan Reveals What Was The Last Thing She Googled!